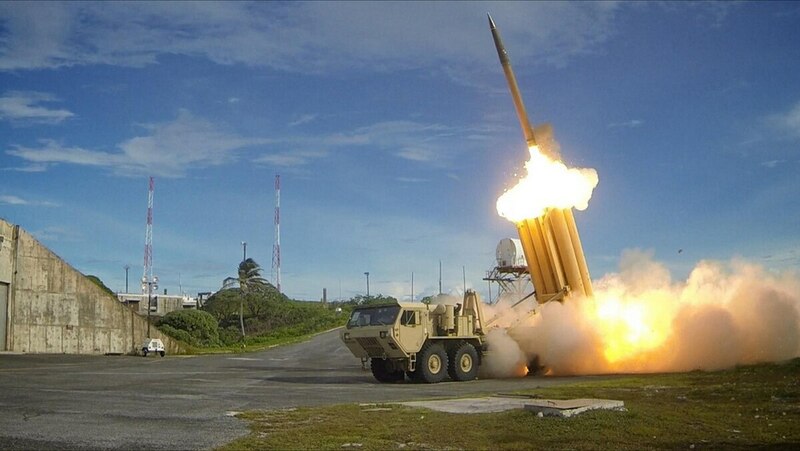 SEOUL, South Korea — China expressed concern about the possible deployment of an advanced US missile defense system in South Korea during talks Wednesday between their defense chiefs, Seoul military officials said. Washington is considering whether to instal the politically sensitive THAAD (Terminal High-Altitude Area Defense) system in the South, a close US ally which hosts 29,000 American troops. US officials have tried to portray any THAAD system based in South Korea as non-threatening. It is designed to shoot down ballistic missiles at a higher altitude with a "hit-to-kill" approach. At talks in Seoul with his South Korean counterpart Han Min-Koo, Chinese Defence Minister Chang Wanquan expressed "concern" at the US move, Han's office said. South Korea has been reluctant to take part in a proposed US-led regional missile defense system because China and Russia view it as a threat to their security.